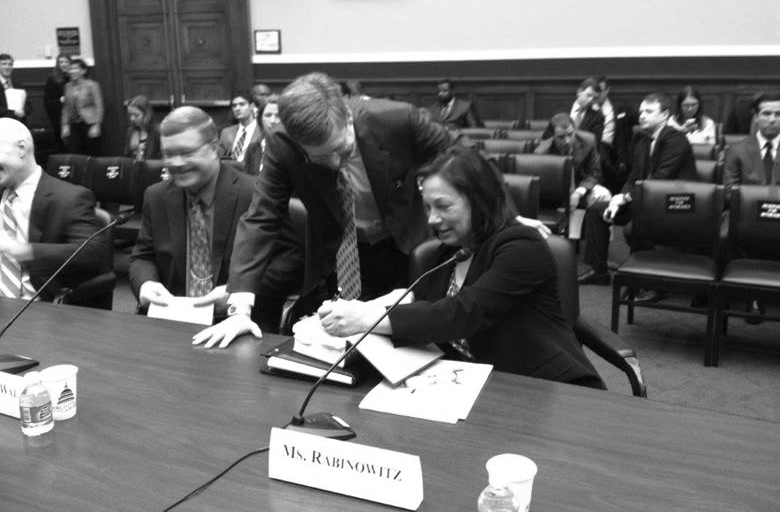 On February 4, 2014, OSHLP co-director Randy Rabinowitz testified before the House of Representatives Education & Labor Subcommittee on Workforce Protections, stating a need for stronger worker safety protections and greater employee participation in inspections. “The problem is not that OSHA regulates too much, but that it regulates too few health and safety hazards,” Rabinowitz said in her remarks before the subcommittee. “Between 1981-2010, OSHA issued 58 health and safety standards, only 16 of which regulate health hazards, according to GAO. It took OSHA an average of more than seven years to complete each rulemaking.